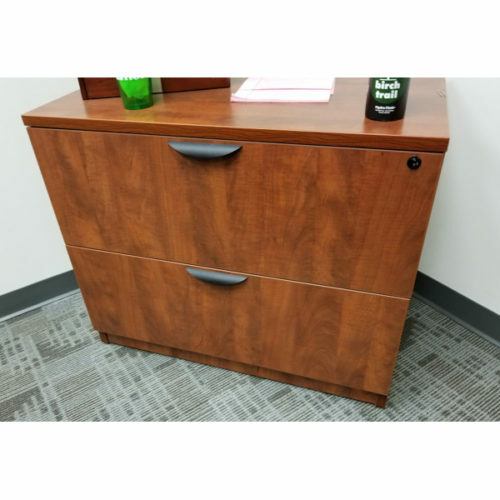 USED OFFICE arrivals priced below. 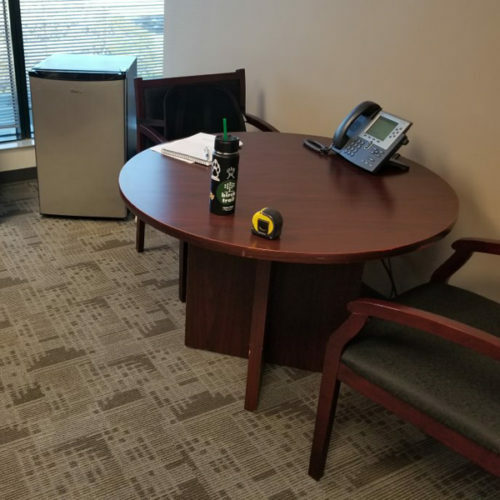 Come on down to see the bargains. 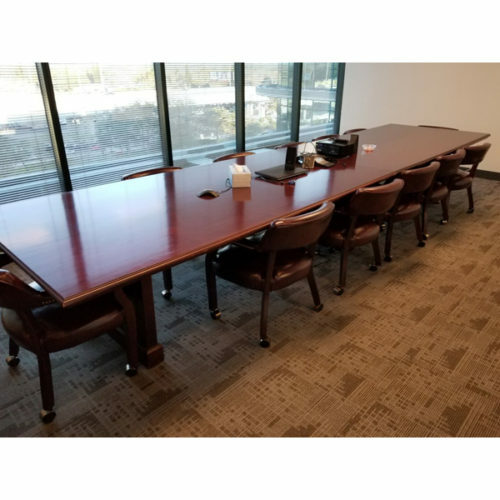 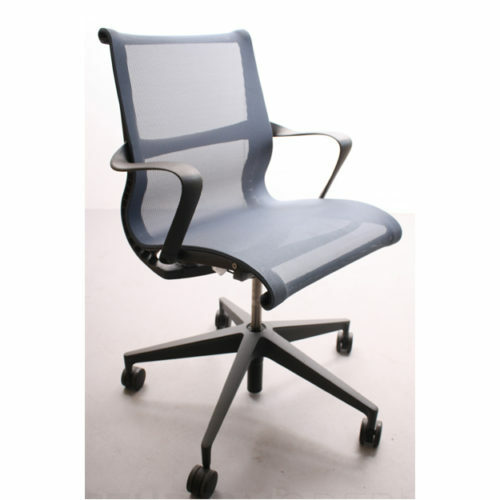 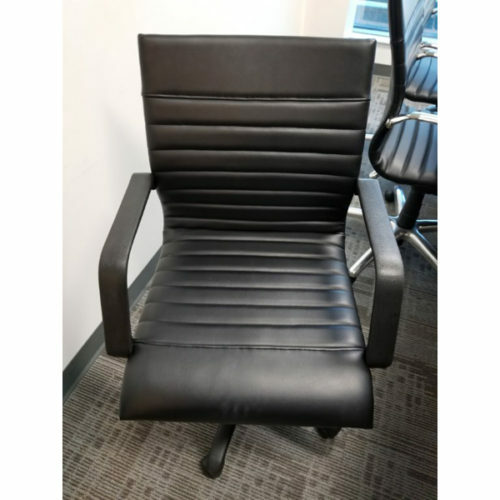 Ajax offers a wide range of used office furniture and cubicles to stretch your office furniture budget. 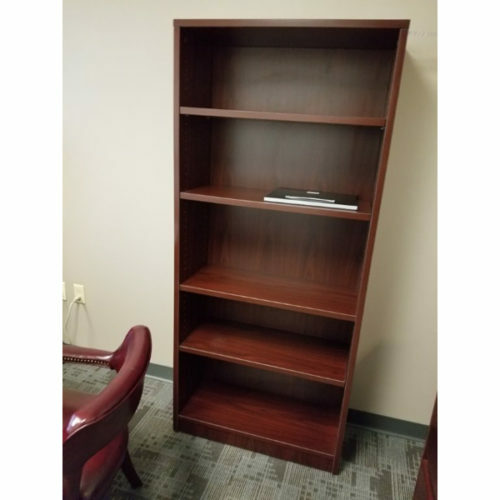 Our used inventory changes daily so give us a call or stop by to see what we have in stock. 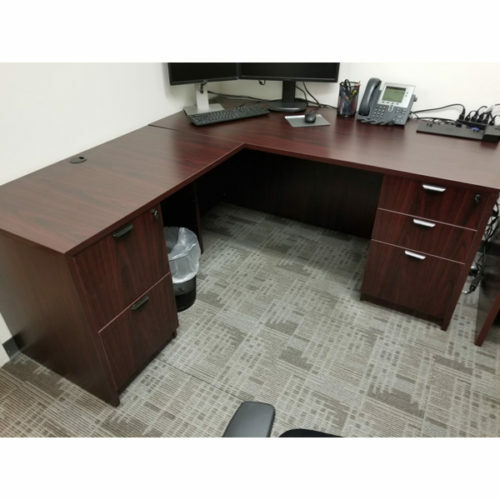 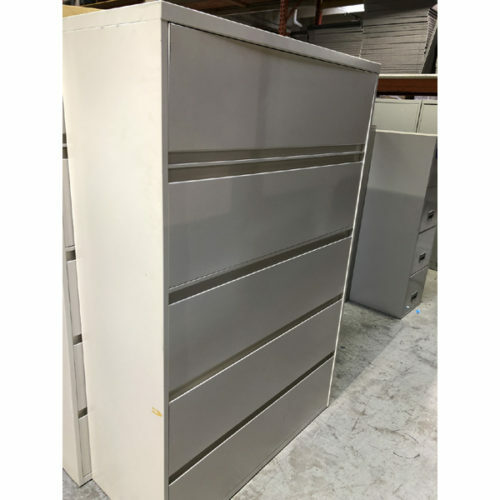 Ajax offers a wide range of used cubicles and office furniture to further stretch your office furniture budget. 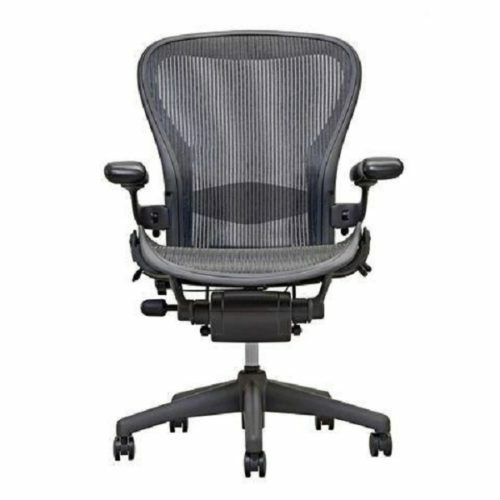 Buying used saves you $$$ without sacrificing quality. 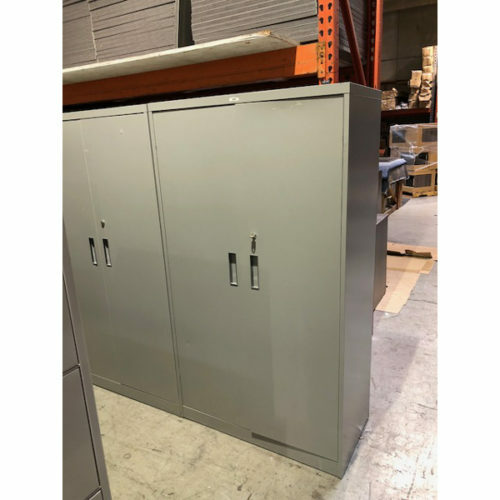 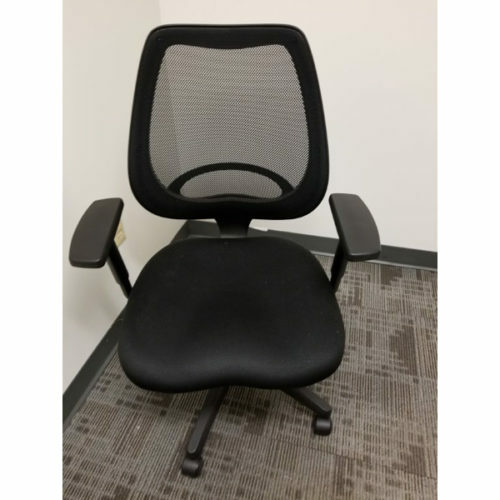 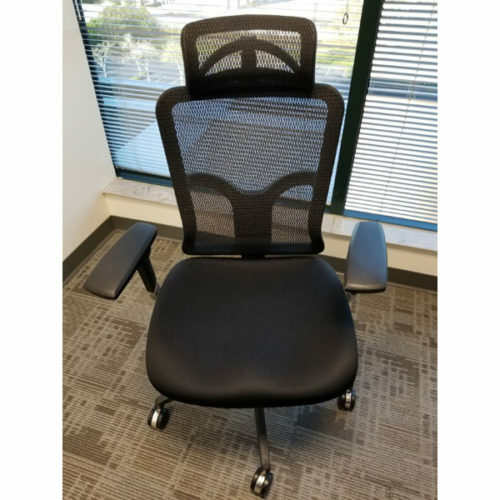 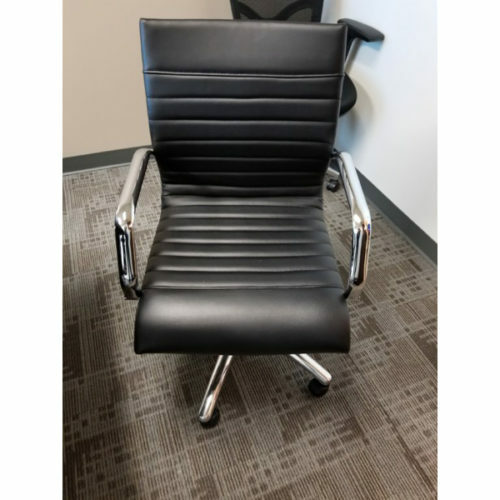 Ajax maintains a large inventory of used workstations by well known manufacturers such as Herman Miller, Haworth and Steelcase. 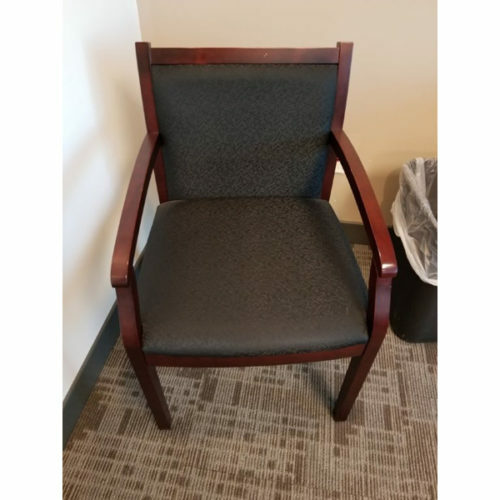 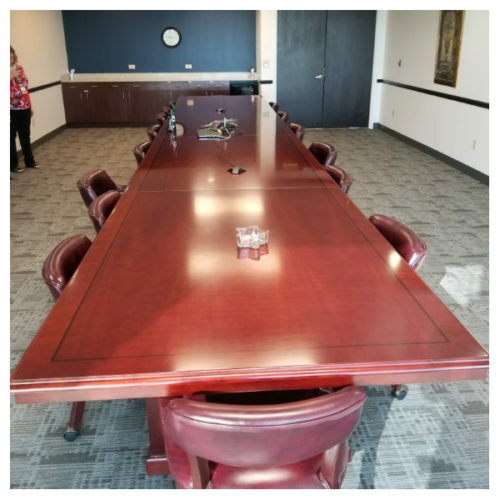 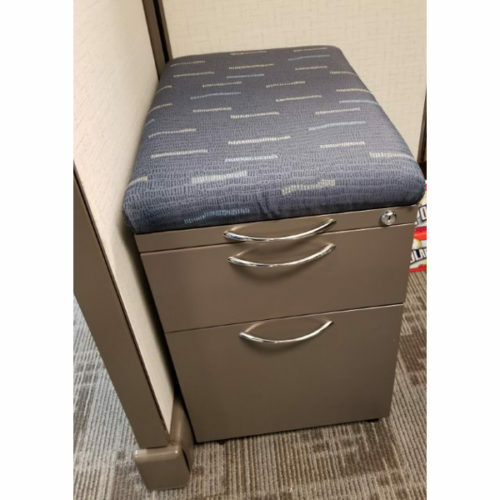 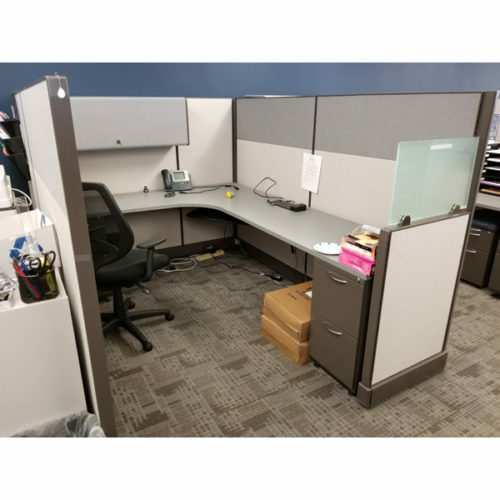 No matter what your needs: telemarketing cubicles, call center workstations or full size office cubicles, we provide product that is professionally installed and carefully inspected by our experienced team.Our prices and service will not be beat!